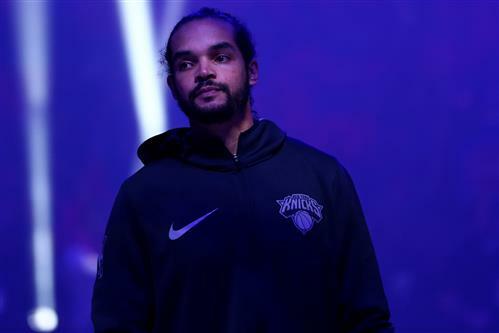 The Knicks plan to resolve the Joakim Noah situation before training camp begins, tweetsShams Charania of The Athletic. The team continues to make calls in an effort to find a trading partner and is expected to waive and stretch the veteran center’s contract if a deal can’t be worked out. Noah has two seasons and $37.8MM remaining on the four-year, $72MM agreement he signed in 2016. With this year’s salary already locked in, New York can stretch the remaining $19.295MM over three years. That would amount to payments of about $6.4MM per year and would add an additional $12.9MM in cap space for next summer, when the Knicks are hoping to make a splash in free agency.